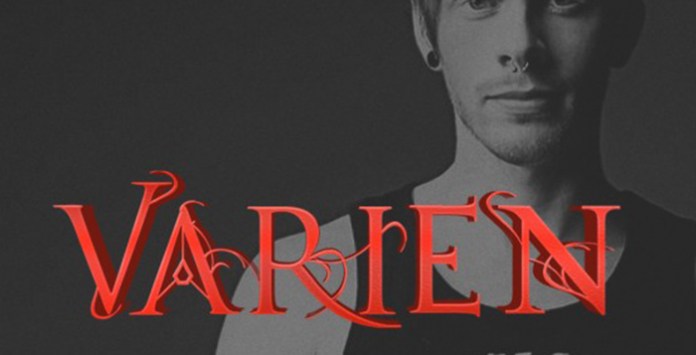 Total Samples proudly present the official sample pack from rapidly rising EDM star Varien. Varien (Nick Pittsinger, 24) and his music can only truly be described as indescribable. Not only was he named one of Alternative Press Magazine’s “Top 100 Artists You Need to Know,” but he also has worked with a wide variety of extremely talented artists including: Skrillex, Two Steps from Hell, and Celldweller, among others. Pittsinger has also landed features in trailers for 300: Rise of an Empire, The Tomorrow People, and The Purge: Anarchy. This pack contains stacks of high quality royalty-free sounds to use in your own productions however you see fit.